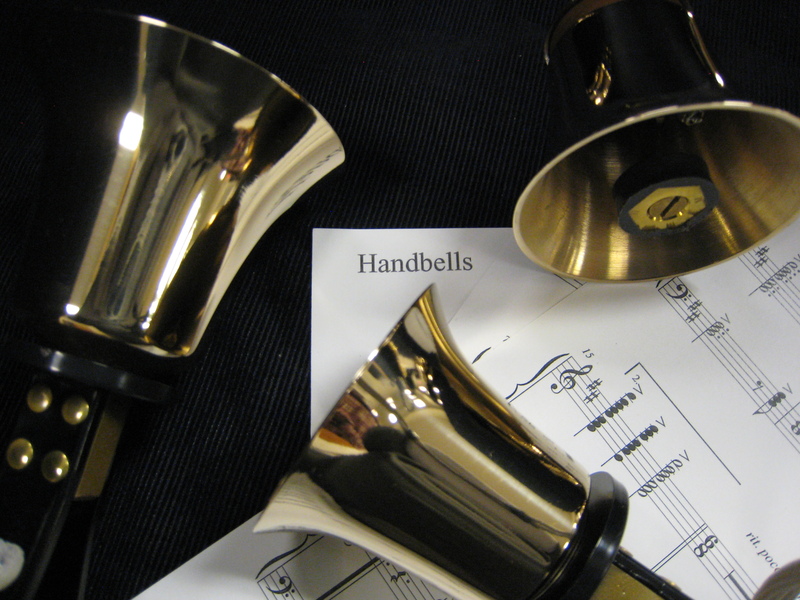 Harmonic Bronze Handbell Ensemble is a youth handbell group representing the communities of Acton and Agua Dulce. Current members of the group range from eleven to eighteen years old (grades sixth to twelfth). Harmonic Bronze’s primary group goal is to be ambassadors of music. They view themselves as musical servants for their local communities. Currently they perform with a five-octave set of Schulmerich handbells and a three-octave set of hand chimes. Prior performance highlights include: 2003, 2004, 2005, 2006, 2007, 2008, 2009, 2010, 2011, 2012, 2016, 2017, and 2018 Los Angeles County Holiday Celebration performances (many years the group’s performance have been selected for the annual national televised rebroadcast highlight show), guest performances at the Lancaster Performing Arts Center and Palmdale Playhouse, ten concerts at Disneyland, a performance at Knott’s Berry Farm, two Jet Hawks Baseball Stadium pre-game national anthem performances, participation in Bell-Fest hosted by Master’s College, two performances for the Los Angeles Police Department, grand opening celebration of the Acton Library, local arts council sponsored concert events, and numerous community related functions. Recently we also had the wonderful privilege of performing for residents of the Los Angeles County Braille Institute. In December 2005, the group was chosen by the Los Angeles County Arts Commission to receive a fine arts Scroll Award from the city of Los Angeles. Fifth District Supervisor Michael D. Antonovich has also honored the group with several fine arts grants. The group has completed four CD recordings: “The Colors of Sound”, “Sound Journeys”, “Celebration of Sound”, and recently “Sound Waves”. 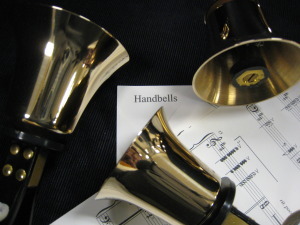 The group has attempted to display diversity in concert performances by selecting handbell pieces that can creatively incorporate other musical soloists such as a narrator, flutist, vocalist, pianist, percussionist, choral group, pipe organist, and violinist. The group has also performed a duet with a college ballet group which combined the artistry of dance with the lyrical sounds and movement of the handbells. Currently the group is comprised of over eighty members (one beginning group, two intermediate groups, and one advanced level group). All four groups share ownership of the name Harmonic Bronze. The original founding group began in 1999 with only thirteen members. The group has participated in four travel tours: one to northern California, one to various venues and landmarks in Arizona, a summer trip to San Francisco, and a third tour to the San Diego area.